I've used Periscope and Youtube for live streaming videos but have always been excited to use the Facebook Live feature since I've seen it on Vin Diesel's feed as he's one of the first few people who have used it in the site and app. 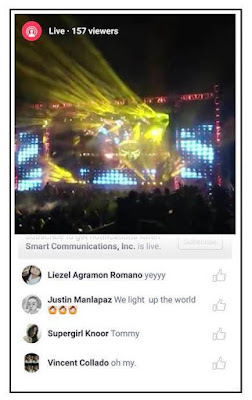 Little did I know, SMART Communications Inc. already used it to stream a REAL party during the Iloilo's Dinagyang Festival. Yes! They're the first to ever use the service and by the looks of it, they've just made history! The Dinagyang Festival is Iloilo's finest and one of the country's premier must go to festivals! It's both a religious and cultural celebration to honor the child Jesus or Sto. Nino. It happens right after Sinulog in Cebu or Ati-Atihan in Kalibo Aklan and is dubbed as one of the most colorful in its class. Aside from the major street dancing part, there are subsequent dance parties on the side that are also awaited by locals and foreigners alike. This is where the Love Dance comes in and Smart is a huge partner in that. Now there's no more reason to not have Smart in your life, wherever there's a major party, your friends are coming, for entertainment or just hanging around, that's how you get to have a Smart Life and it's an integral part of every celebration. Smart Ambassadors Inno Naguit, DJ Ace Ramos and MC Pao was the highlight of that affair. It was awesome to bring the party into your homes, or anywhere else there is a Smart connection. 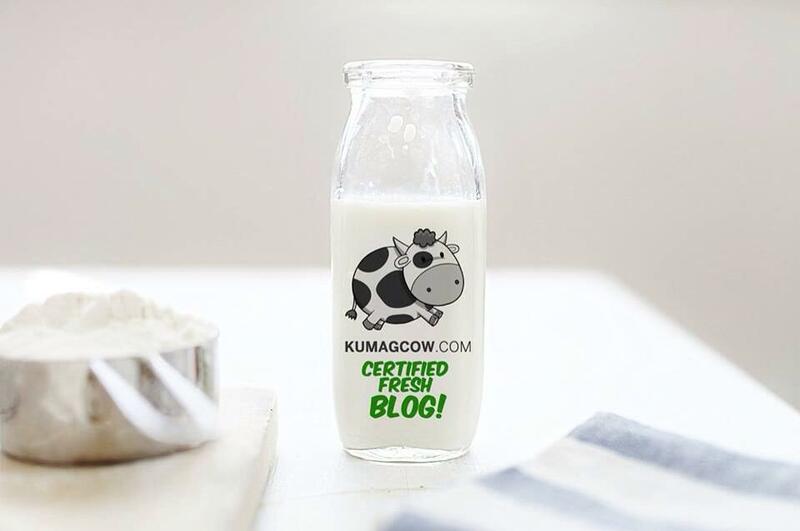 Don't be left out!